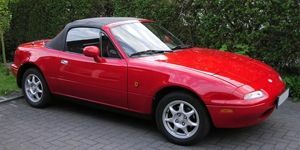 This year we have set up Phoenix Classic and Sports Car Hire service on the Isle of Wight. Customers can drive and explore the island in style, taking in the beautiful vistas from the coastal roads, inland rolling hills and the vibrant towns. Based at Arreton Barns, we are central to the island and within easy access to Newport, Ventnor, Shanklin, Sandown and the ferry ports Ryde and Cowes.